LasVegas2005plusafewHOME -- Wynn Las Vegas. Vegas mogul Steve Wynn's luxury resort property with golf course. 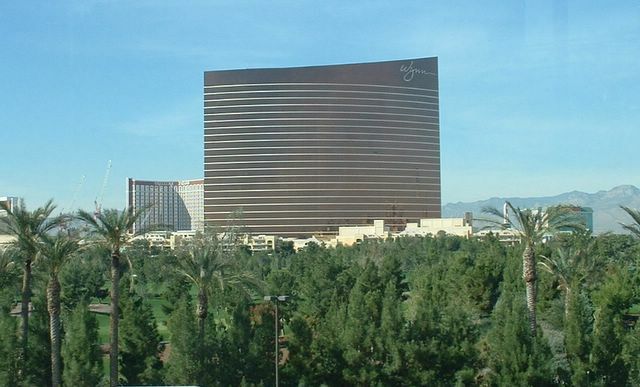 This and the Bellagio, also owned by Wynn, are generally considered the top resorts in Las Vegas.